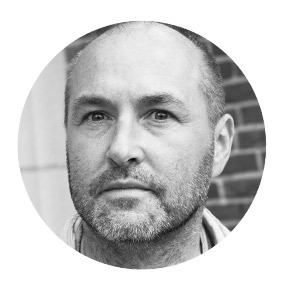 Colum McCann is the author of six novels and three collections of stories, most recently, 2015’s Thirteen Ways of Looking. Born and raised in Dublin, Ireland, he has been the recipient of many international honors, including the National Book Award, the International Dublin Impac Prize, a Chevalier des Arts et Lettres from the French government, election to the Irish arts academy, and the 2010 Best Foreign Novel Award in China. McCann’s work has been published in over 35 languages. He is the co-founder of the non-profit global story exchange organization Narrative 4, and he teaches in the MFA program at Hunter College. McCann lives in New York with his wife, Allison, and their three children.